The Ministers Annual Conference (MAC) is designed to groom the pastors and leaders in Glory Ministries. Apostle P. Sibiya developed the MAC to reorient and empower the pastoral and elder-ship of Glory Ministries. Annually all ministers, pastors, all elders and their assistants and team leaders are encouraged to gather for a 4 Day Ministers Conference. We appreciate our pastors and leaders and every gift they offer is important in helping to accomplish the vision that God has placed upon our Apostle. 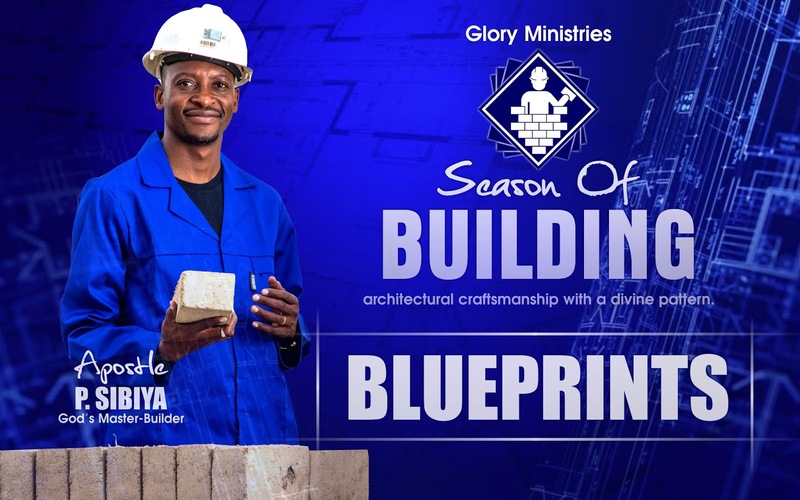 BluePrints: A blueprint is a guide for making something - It is a design or pattern that can be followed. If you want to build anything, the first thing to do is to draw up a blueprint and follow the design carefully. A blueprint is a guide for making something - It is a design or pattern that can be followed. If you want to build anything, the first thing to do is to draw up a blueprint and follow the design carefully. The literal meaning of a blueprint is a paper — which is blue — with plans for a building printed on it. Apostle P. Sibiya will clearly outline our ministerial strategy, plan and blueprint for the Building Of A Mega Ministry. 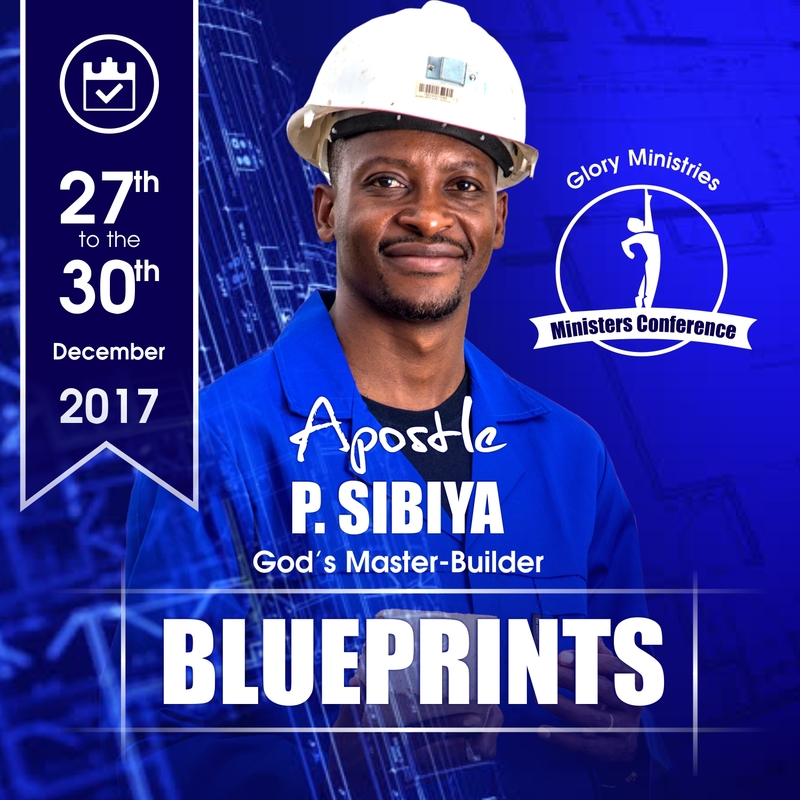 Apostle P. Sibiya will provide the blueprint for ministers and leaders to effectively maximise The Season Of Building. 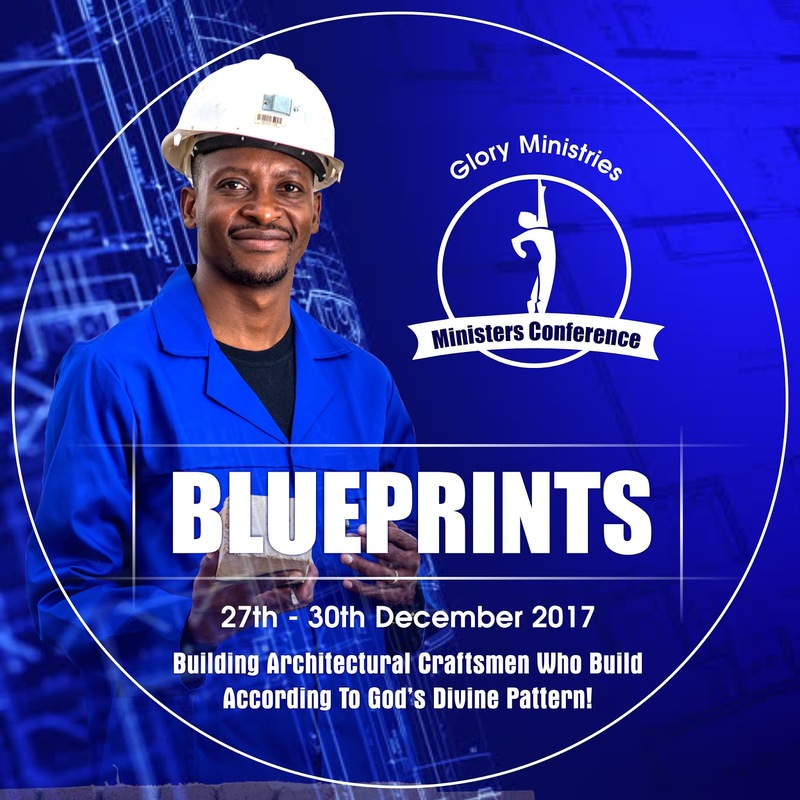 Ministers Conference 2017 under the thrust Blueprints will be a platform where Apostle P. Sibiya will clearly outline what we as a ministry will be doing 2018 and beyond! For more info please contact Dp. Makumbi on +263 77 364 4014 and for payment and confirmation on payment please contact Admin Karamba on +263 77 464 1017 and South Africa Admin Matsika +27 83 593 6352. Glory Ministries - Ministers Annual Conference - Facebook Banner Meme. 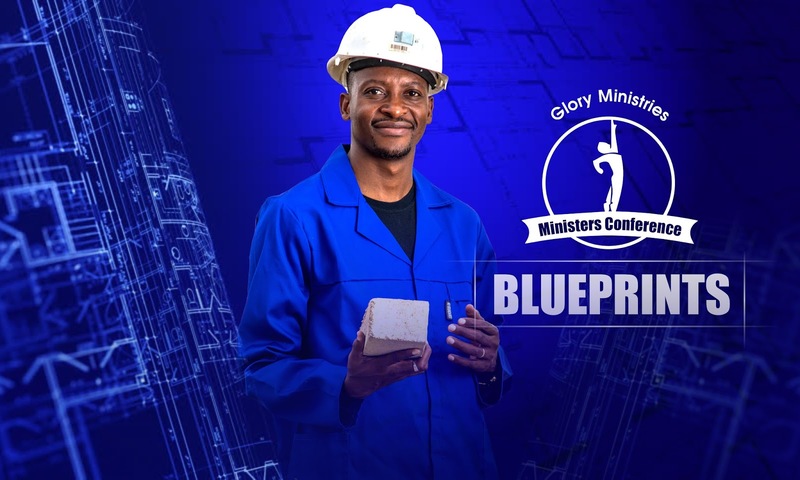 Glory Ministries - Ministers Annual Conference - Theme Banner Meme. 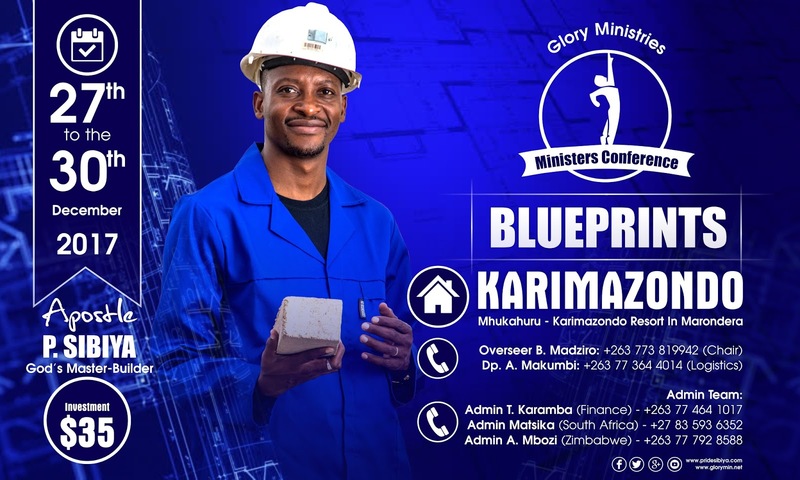 Glory Ministries - Ministers Annual Conference - WhatsApp Meme.